Look, I’ve only read the first book, well 70% of it, I’m still busy with the rest, but I’m sure the concept of time keeping is not going to change. I’ve mostly enjoyed the book (written by Kim Stanley Robinson), although it’s getting a bit long after the excitement of the first quarter. 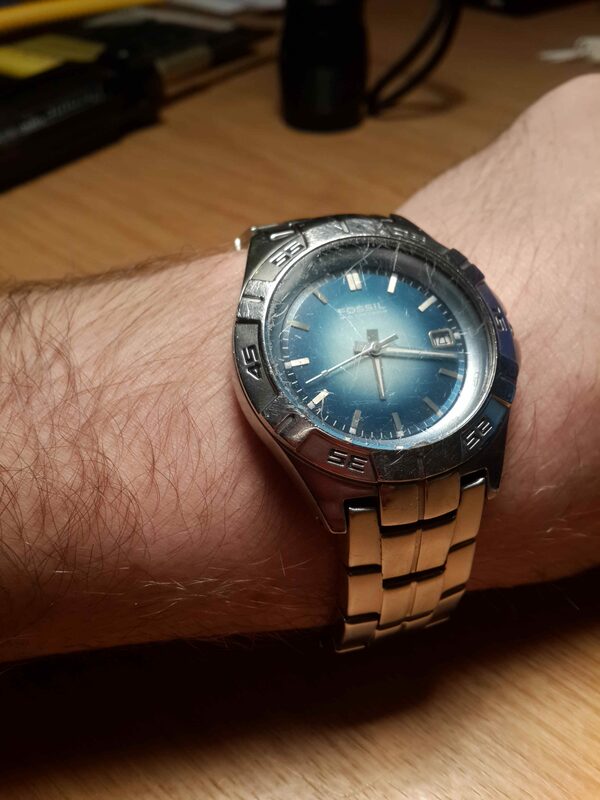 But anyway, timekeeping, it’s ridiculous. 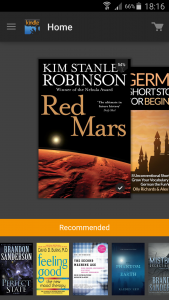 Red Mars is a Sci-Fi book based on the starting decades of populating Mars and making it habitable. It starts focusing on the ‘first 100’, the first 100 people to arrive on Mars. They were all specially selected out of thousands of applicants to go to Mars. They’re mostly scientists and engineers with skills that they can use to develop Mars once they arrive. One of the early concepts introduced in the book is that of timekeeping. Something which, as they’re a bunch of scientists, I’d think would be rather important. Mars has this problem in that a solar day on Mars is marginally longer than a solar day on Earth. On average 39min longer. This poses a problem when working on Mars, as how do you keep time? Do you have watches run an extra 39min? So after 24h00 is 24h01 up to 24h39? You can do this, in my opinion it’s a better solution than what took place in Red Mars, but it’s not what scientists do. Not the scientists at NASA anyway. No, they just redefined a second. Or rather gave the Mars Second a definition equal to 102.7% of an Earth Second. And it works! It’s good. It means that any software can continue to operate on Mars, as long as the clocks they are set to work with are setup to a Martian clock. Well the time will work in any case, dates become a bit more complicated. But that’s not the topic of this article. In the Mars Trilogy, the scientists’ solution in this situation was to run a clock at the same speed as an Earth clock. Then when 24h00 came along it would stop. It would stop for 39min, and then the clock would start again at 00h01. This time when the clocks were not running is referred to as the timeslip. And took on an element of meaning in the book, but egal. The main reason they chose to do this is because, as opposed to rovers etc., we actually have people living in this timeframe now, people who are used to the length of a second and whose delicate minds don’t need the extra strain of not knowing how long a second is. I disagree. From a scientific perspective alone, how do you record things taking place in this timeslip? How do computers react, how much extra effort is it to work around this; when it would be much easier to just make the second marginally (imperceptibly?) longer. I saw a recent video on YouTube where participants were asked to count to a minute in their heads and say stop when they got there, with interesting results. Mainly supporting my opinion that no one’s going to pick-up a 2.7% difference. But it’s a book, and maybe I shouldn’t take it so seriously, it’s a nice plot device, if in my opinion a complete bogus conclusion to come to for a bunch of scientists. If you’re interested, you can view a NASA article on the topic of timekeeping on Mars here, goes as far to include things like timezones and dates. Interestingly, the Wikipedia article on Mars timekeeping includes a mention of ‘timekeeping in fiction‘. I was initially triggered to read the books after hearing in a podcast (I think it was Still Untitled) that a 10 part series was being produced based on the trilogy. According to Wikipedia it has however again been shelved.